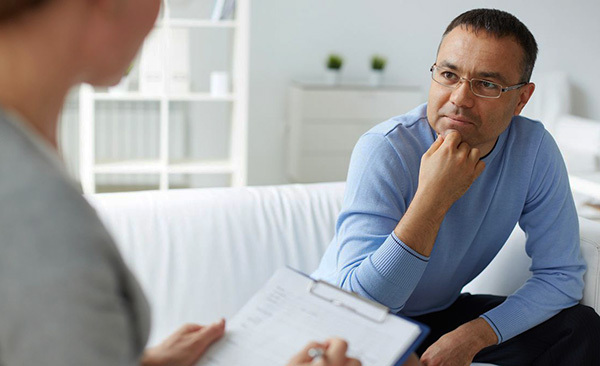 There are many different ideas regarding a therapist. Many people are not aware of their role and benefits, hence they either avoid it or don’t consider going to a therapist. Today, I am going to talk about 5 reasons, why going to a therapist would highly benefit you. When you go to a therapist, they offer unconditional positive regard and acceptance, this would allow you to open up and talk freely without the fear of judgment. Talking openly about your day, life, issues and emotions will allow you to feel that you are being heard and you are important. It also allows you to feel good about yourself. Another plus point is that you can talk freely without any hesitation since the information would be confidential and won’t leave the room. You might say that apart from small issues and hassles, your life is perfectly fine, hence why would you go to a therapist? But, talking to a therapist is only going to make your life better as it would allow you to think about ways to improve your life and handle with daily hassles in a much better way. As human beings, we always strive to achieve the best and constantly improve ourselves. Going to a therapist would allow you to think and plan ways to improve yourself and your life. A therapist’s job is to facilitate your decisions and help you reach your goals. Talking to your therapist would allow you to put things into perspective because they are going to help your decision-making process without imposing on it. This is going to help you have a clarity of your emotions and ideas, which in turn will shape the decisions that you would take in your life. If you decide to go to a therapist that means you already have some motivation to improve an aspect of your life. But if you lack the further motivation to make huge changes then, a therapist will help you slowly to bring that motivation. You would be able to develop a motivation to achieve your personal, social and career goals. One of the major focus in therapy is your well-being and your well-being is determined by many aspects. One of the most important aspects is your relations with others. A therapist is not only going to help you understand how to understand other people's emotions, actions and, personalities but also help you form bonds with other people and maintain it. Therefore, this is a highly important area where a therapist can guide you.